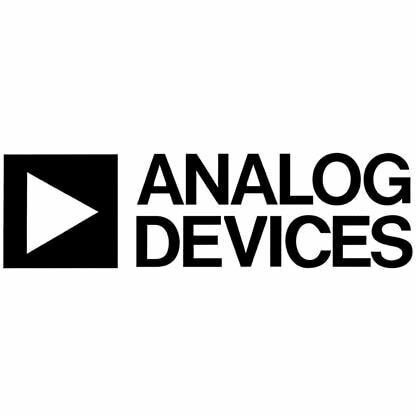 SWE Boston invites all members to attend the February Professional Development event hosted by Analog Devices. Our speakers will be Jennifer Voss and Leanne Rodd from FlexProfessionals. 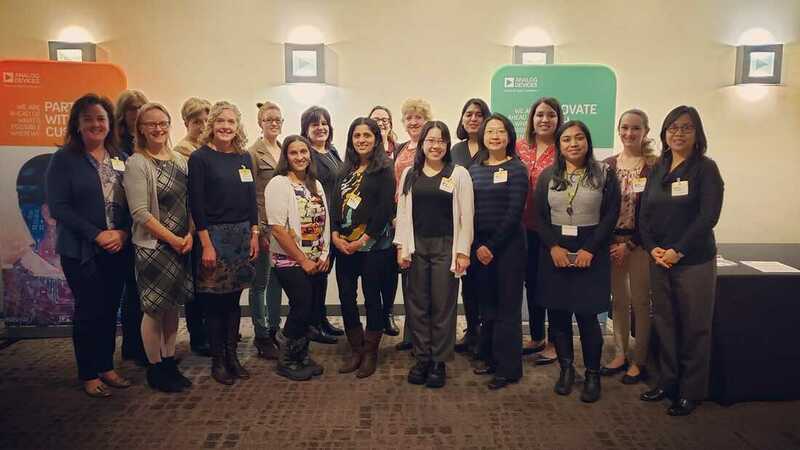 FlexProfessionals, a local staffing company focused on part- time and flexible work opportunities for experienced professionals, is an expert in helping women get back into the workforce after a career break. Please join us for this interactive discussion about how to return to work in the technology sector, tips and re- entry success stories, and why the tight labor market and other workplace trends make this a great time to jump back in. Note: All visitors to Analog Devices must show a government-issued ID to check in. Parking: There will be signs on site to designate the parking area for this event. FlexProfessionals was founded in 2010 in the Washington, DC metro area and opened their Boston office in March 2015. They have been on the Inc5000 list of fastest growing companies for the past three years, working with more than 525 growing companies to connect them with professional level talent in part-time and flexible roles. To help support these connections, FlexProfessionals has robust learning and development programs, ranging from tactical job search workshops to industry-focused topics for returners and those considering scaling back. Jennifer Voss, Managing Director and Leanne Rodd, Associate Director, Talent for FlexProfessionals will lead this presentation and discussion.